The Lincolnshire County Council election is taking place on Thursday May 4, when county residents will be asked to vote for their ward councillors. Almost 300 candidates are standing for 70 wards in the county. Who’s standing in my ward? There are 18 seats up for grabs in Lincoln and surrounding villages. To view the full list of candidates in each of the wards in the city, see The Lincolnite’s story here. 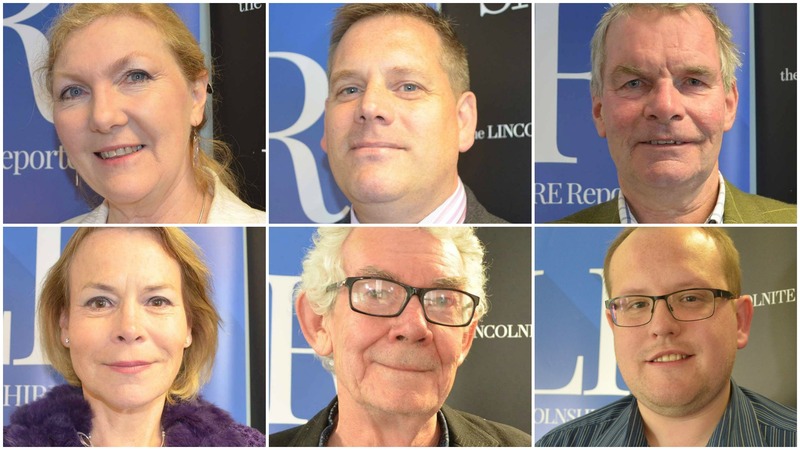 You can also see the full list of candidates vying for votes across the county on Lincolnshire Reporter here. You must be registered to vote, 18 or over, a British, Commonwealth or EU citizen and not legally excluded. The registration deadline has already passed for the 2017 Lincolnshire County Council election. The deadline has also passed to apply to vote by post. Polling stations will be open from 7am until 10pm on election day and the count will officially begin following the closure of the polls. Results for each ward will be published live by The Lincolnite and Lincolnshire Reporter websites and on social media. A liveblog will be running on Lincolnshire Reporter throughout the night and morning. It’s expected that results will arrive between 3am and 5am. Following this, residents will also be able to see a full breakdown of the final makeup of the council as well as reactions to the results on both news websites. Why are there only 70 councillor seats? A recent review of the electoral arrangements for Lincolnshire County Council decided that 70 councillors should represent 70 single-member electoral divisions, a reduction of seven from the current 77 councillors. Some 36 seats will be required for a political party to form a majority on the council. Film review: Guardians of the Galaxy: Vol 2 – Does lightning strike twice?